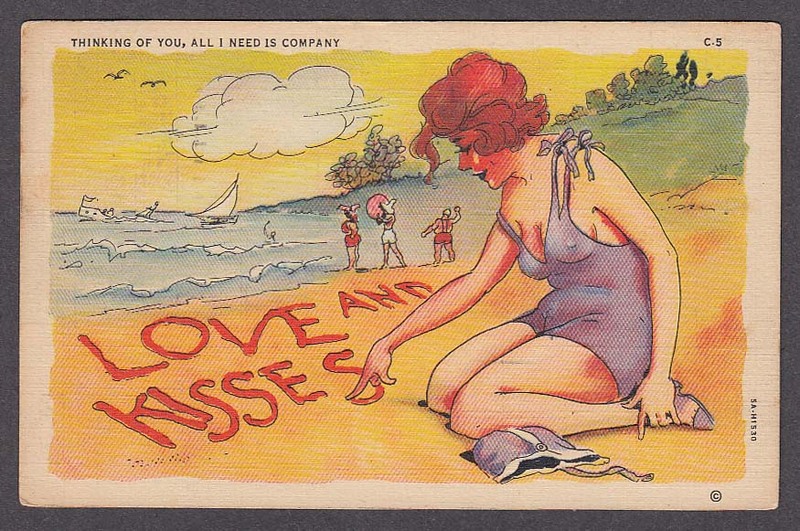 Standard-sized postcard. Written, dated, stamped, mailed. Dimensions given, if any, are approximate.